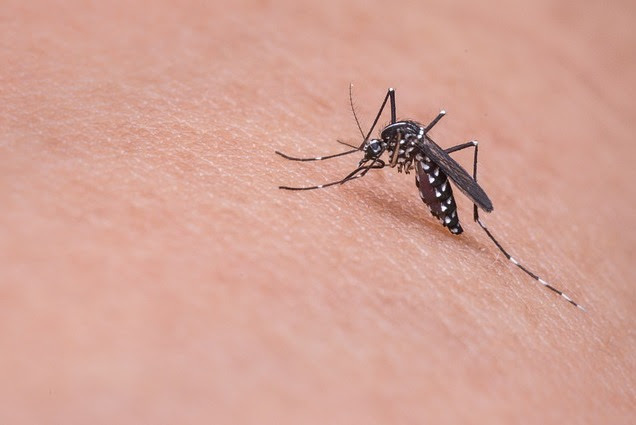 General Santos City — Local health authorities have taken steps to arrest the alarming increase in the number of dengue cases this year, which has reached more than 1,400 with seven fatalities. Dr. Mely Lastimoso, head of the epidemiology surveillance unit of the city health office, said at least 1,466 dengue cases have been monitored by city health personnel from January to August this year in the city’s 26 villages. Lastimoso noted that this represented a 148-percent increase in dengue cases, compared to the 627 cases recorded for the same period last year. The hardest-hit barangays included Calumpang with 188 cases, followed by Lagao with 179 cases and San Isidro, 153 cases. Health authorities said the most of the patients caught the dengue virus due to unhygienic surrounding and environment. The regional office of the Department of Health has intensified its monitoring on dengue cases in the villages with officials and residents being ordered to undertake continuous community clean up drives.